The laptop’s display’s brightness and contrast seems to be spontaneously adjusted as the content changes. 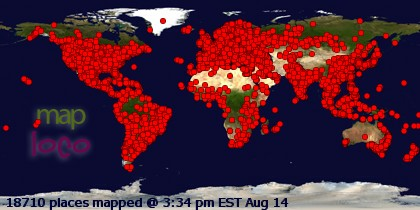 It keeps getting darker and then brighter. The laptop’s screen flickers when set to low brightness. The above happens even when Adaptive Brightness is disabled in Control Panel/Power Options. 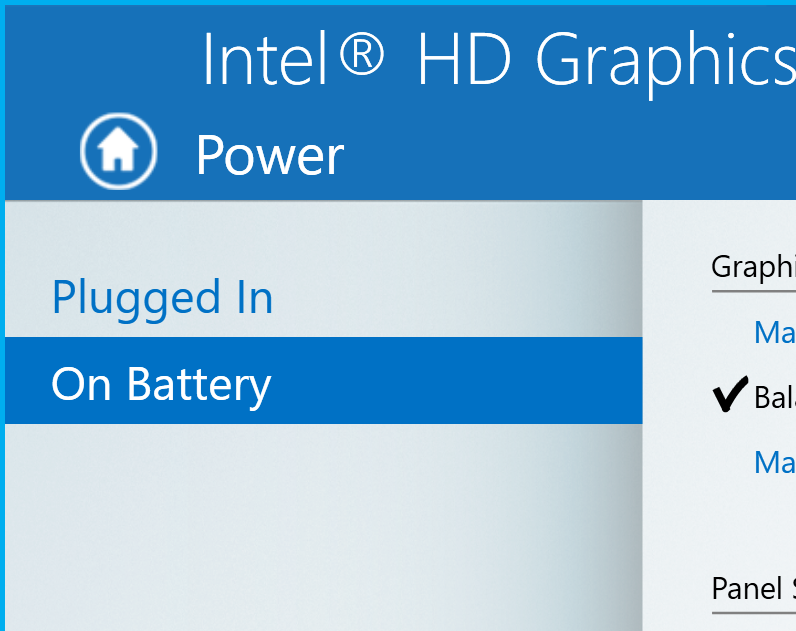 This is caused by a power-saving feature of Intel Graphics. 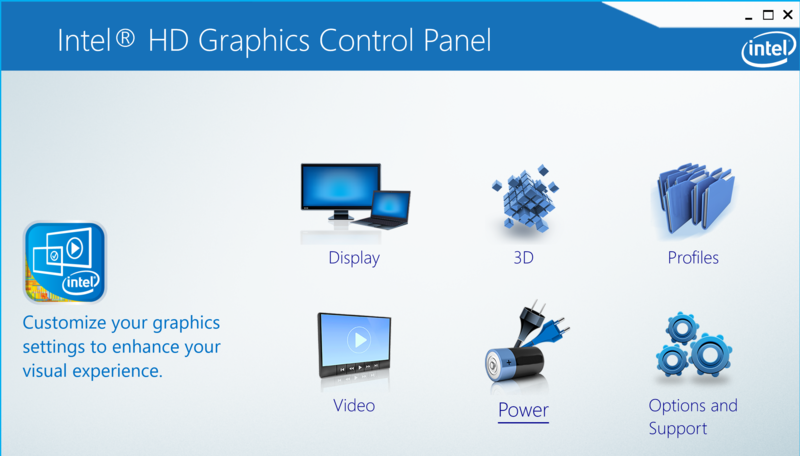 This may apply to hybrid graphics systems as well. If your computer does not have an Intel GPU, you must have some other problem. 1. 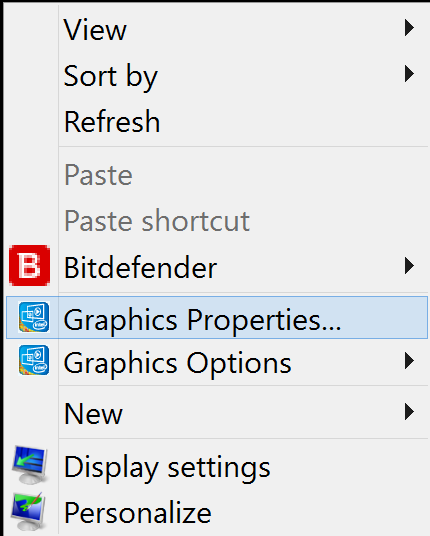 Right click on your desktop and click on “Graphics Properties”. 3. Make sure you’ve selected the “On Battery” tab. 4. “Disable” the “Display Power Saving Technology”.